Jonty Rhodes and his love for Royal Enfield is not new as a few months back he was spotted by a fan, riding a Royal Enfield Desert Storm in his Mumbai Indian coach's Jersey. It looks like Former South African cricketer and one of the best fielders in the world, Jonathan Neil "Jonty" Rhodes is immensely inspired by India as he named his daughter after the country and recently he was spotted at Royal Enfield’s Colaba Store. Admiring the rich legacy and celebrated culture of one of the oldest Indian motorcycle Royal Enfield, he tried his hands on the Classic Desert Storm motorcycle. Reportedly, he was with his wife, Melanie Rhodes and his daughter, India. He tried out RE’s range of products and got Jackets and t-shirts for himself. 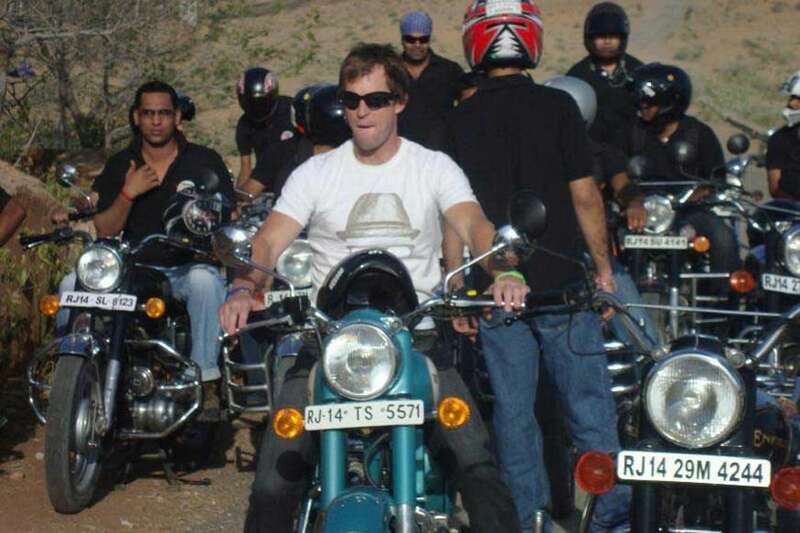 During 2010 IPL, Jonty also joined some Jaipur’s local Royal Enfield riders. 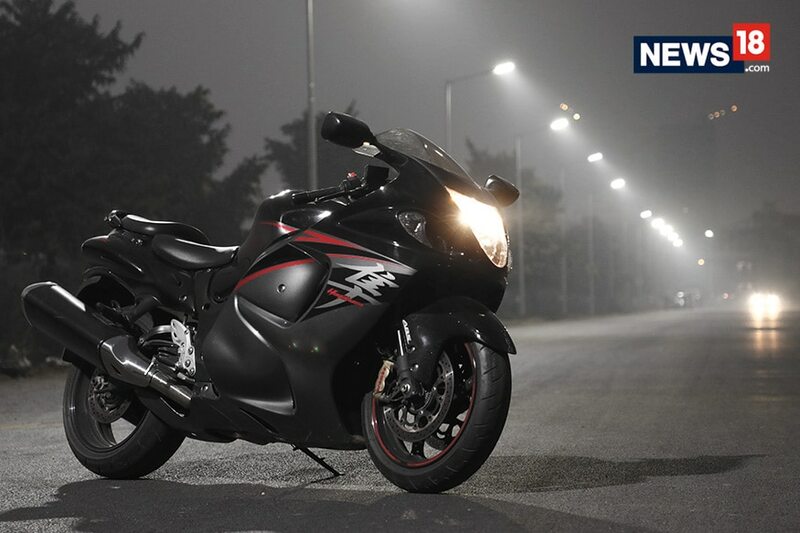 He set out on a ride from the Sheraton Rajputana along with 25 buddies on Royal Enfield motorcycles. Looks like Jonty is in love with the brand that still gets hand painted emblem and the classic thump sound.